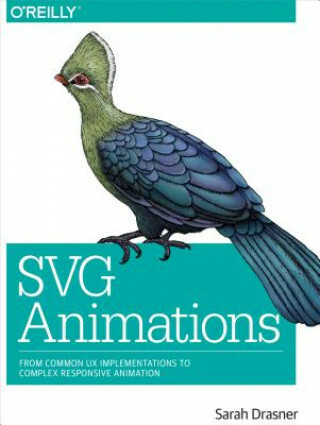 When you animate SVG, you must be aware of normal image traits like composition, color, implementation, and optimization. But when you animate, it increases the complexity of each of these factors exponentially. This practical book takes a deep dive into how you can to solve these problems with stability, performance, and creativity in mind.